For most schools, receiving a big payback check is only a bi-product of a different end goal. 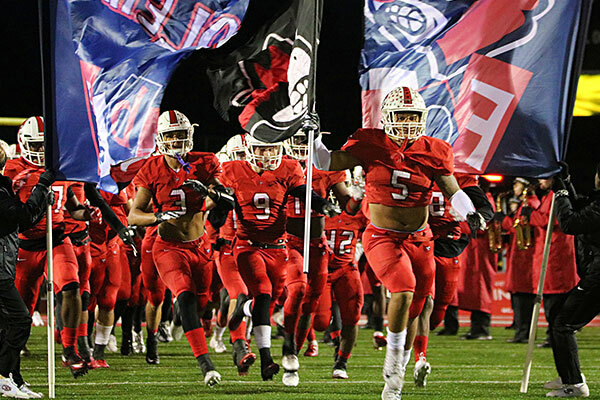 For Coach Skidmore, the Athletic Director at Belton High School, the payback check was not the reason they chose to work with VNN. “We didn’t do this with the hope of getting a paycheck, it was for the community to have a way to access what they need – like scores, schedules, and information about our athletes,” Skidmore said. 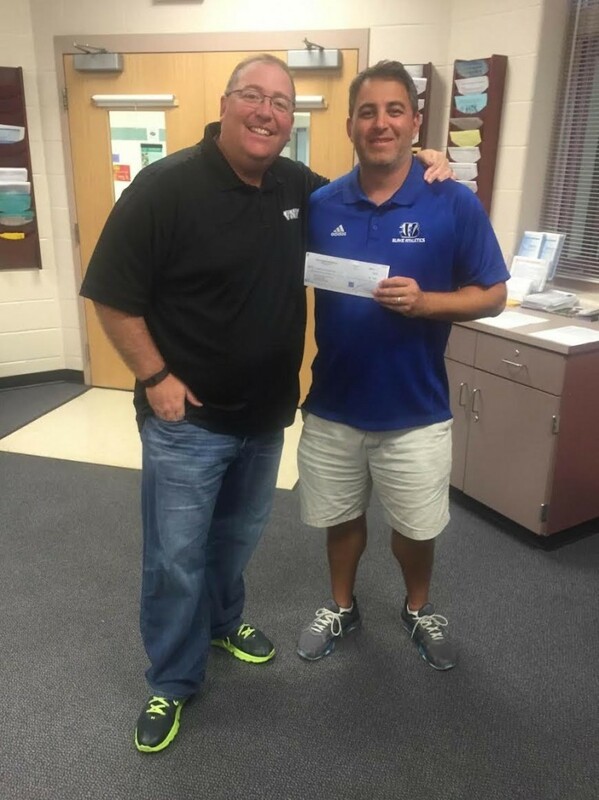 At James Hubert Blake High School in Montgomery County, Maryland, Athletic Director Jared Fribush has worked hard to make the most of their VNN platform , and as a result, saw a $500 payback this half of the year. “The goal is maximum utilization of the platform, and the way to do that is for the Athletic Director and coaches to always be actively updating. The more content you have, the more up to date it is, the more often your fans will visit. Additionally, I have made a habit of posting links to the site on other social media outlets either through social media syncing or my personal channels, so those links drive followers directly to where we want them to be,” Fribush said. 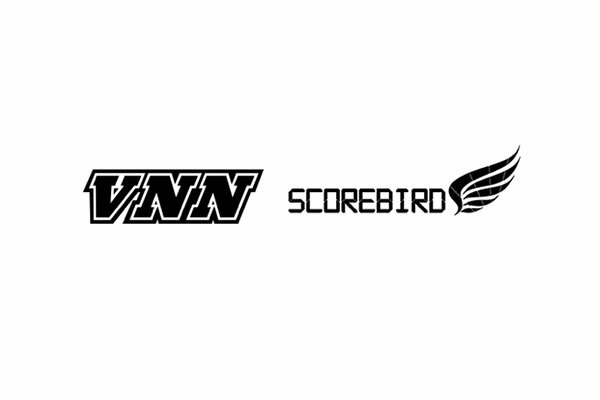 When schools use their VNN athletic website to its full potential, they may find themselves holding up a check at the end of the year. Last September, VNN schools earned just under $218,000 in payback for participating in the VNN local advertising program, a total of over $330,000 this school year alone. Belton High School in Texas, Avon Lake in Ohio, and Temple in Texas were the three top earners for this period, with each school earning just over $2,500 a piece. Fribush also touched on the importance of having good photos to draw people in. 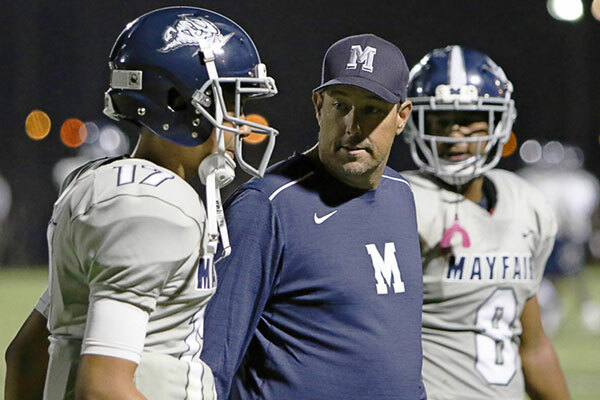 The hard work he put in with his coaches, combined with active community site visits and excitement around Bengal Athletics, paid off in the end. “I knew that a paycheck was on its way, but the amount was a surprise. Our budget, like many other schools, is very tight. Every little bit helps, and this will certainly help us make ends meet,” Fribush said. Varsity News Network Joins Endeavor!